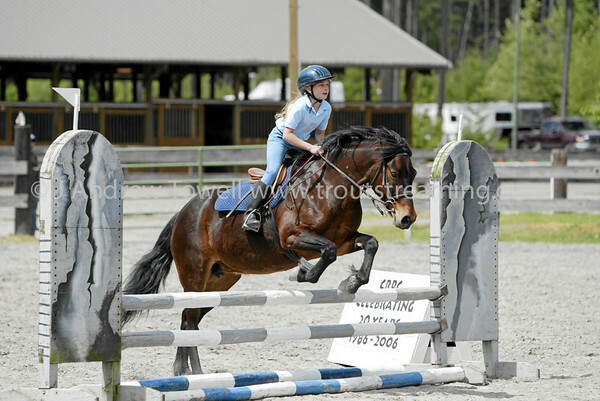 Jump into Spring Carbon River Pony Club Open Benefit Horse Show images. From the May 5th 2007 show at the Frontier Park Equestrian Facilities in Pierce County Washington. Image Copyright © 2007 J. Andrew Towell All Rights Reserved. Please contact the copyright holder at troutstreaming@gmail.com to discuss any and all usage rights.